Chances are your workout goes beyond free weights, which is why the Primo Endurance Tank employs maximum versatility. Run, lift or play ball – this breathable mesh top will keep you cool during all your activities. 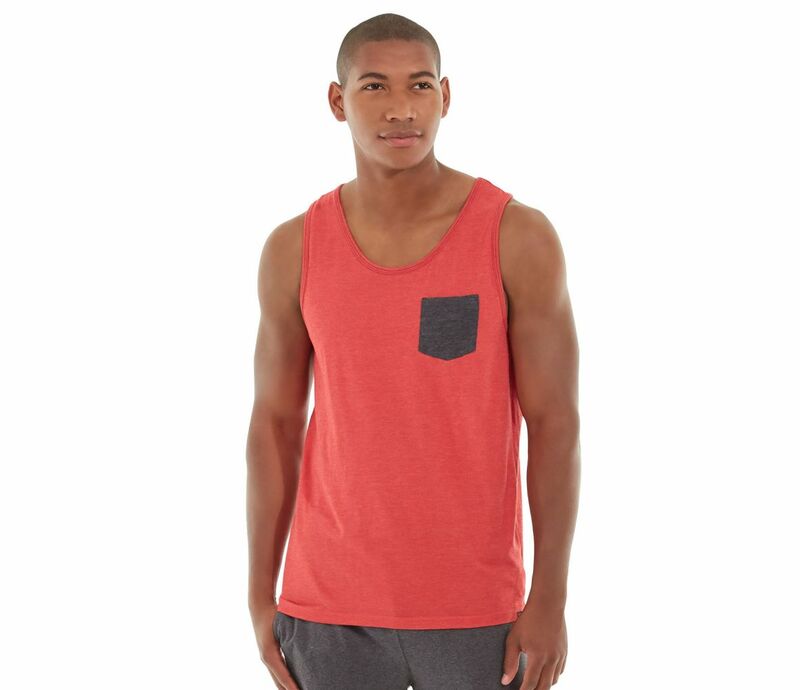 • Red heather tank with gray pocket.